If you are set on buying a new car, depending what you’re after, the new Jeep Grand Cherokee Trackwork is perfect for making you look chic whilst carrying out your daily errands, or if you’re looking for your very first car then the new sporty Ford Fiesta will exceed all of your expectations and will provide you with the comfort and cost-effective experience you need being a new driver. 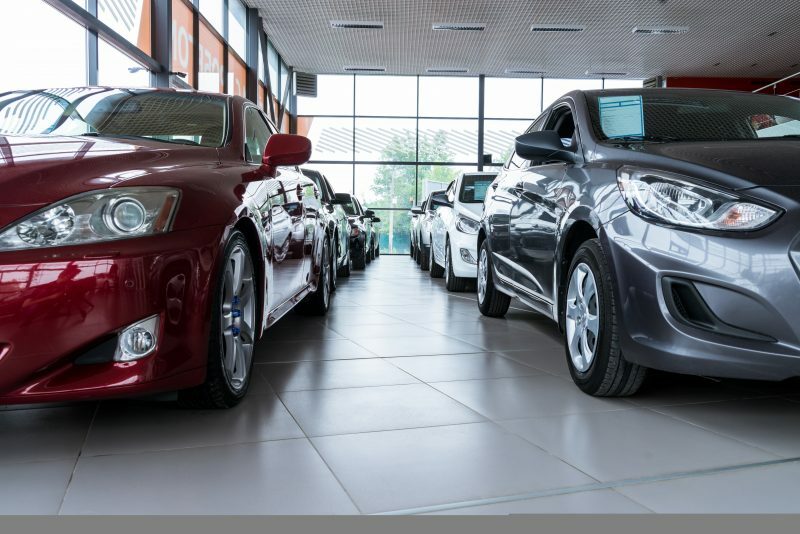 Regardless on the car, you choose, here are a number of steps you should take to ensure that you end up getting not only the car that is most suitable for you but also the best possible price. This is likely to be a significant investment for yourself, either as a one-off lump sum or an ongoing credit arrangement, and so it pays to do thorough research beforehand and then shop around. 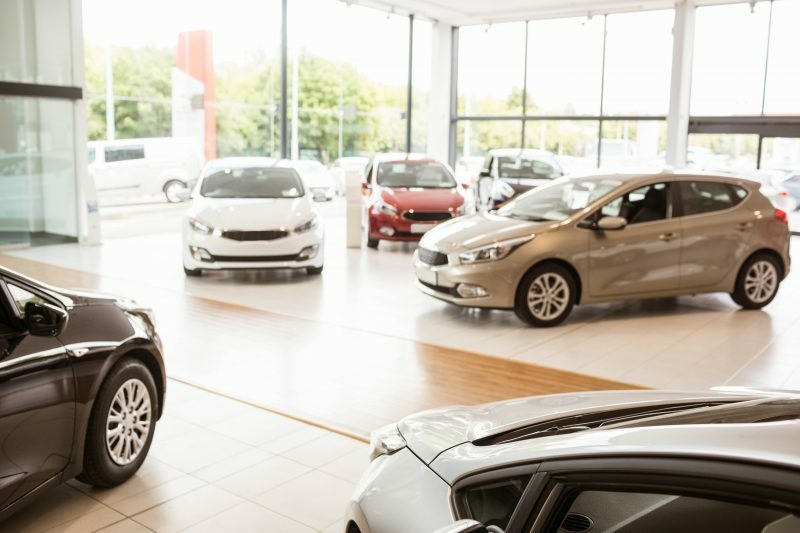 Before you even set foot inside a showroom, you should spend some time reading the plethora of online car reviews and watching test drive videos. You will already have an idea about the size of the vehicle that you are looking for because of your own personal circumstances, as well as your overall budget, and this should start to narrow down the field for you. Checking out personal reviews is a good idea as well, but you should always bear in mind that these can often be unmoderated and highly subjective – after all, you are far more likely to go online and write about a bad experience than a good one. All of the major manufacturers, such as Jeep, will have dedicated showrooms where you can browse the entire range of cars on offer. Test drives can usually be organised there and then but remember that it may not always be possible to try a model with the exact specifications or add-ons you desire. 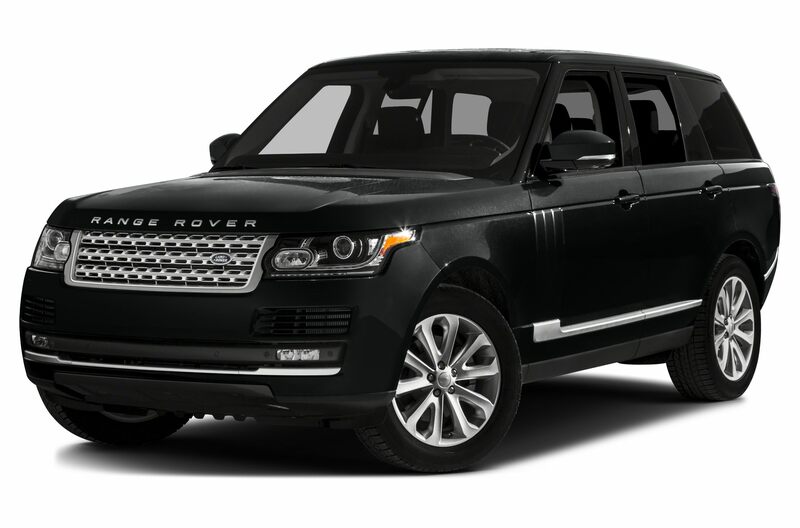 However, the test drive should be sufficient to get a good ‘feel’ for the vehicle. This initial visit is also a great time to begin looking at various finance options as well if you do not wish to make a cash purchase. There may be more ‘room for manoeuvre’ when it comes to the price for a cash transaction, but with financial products, there will often be deposit offers and promotional rates of interest. Pay close attention to the details of any warranty that is offered with the car. 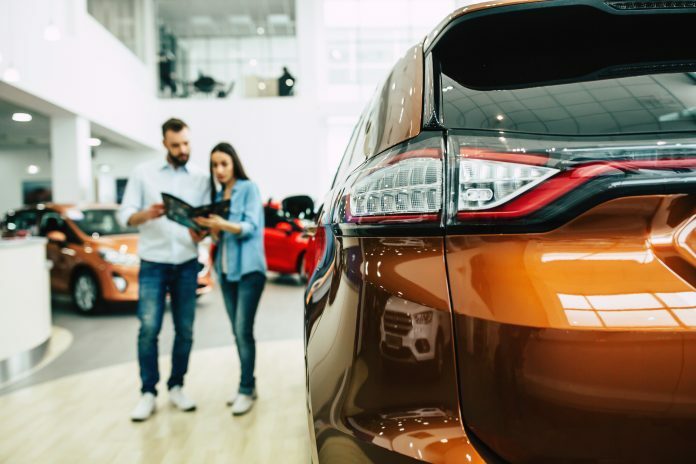 Although terms like ‘three years’ and ‘five years’ can be dazzling, you need to check the specific requirements, such as an obligation to only have the car serviced at a main dealer. On top of this, you need to look into whether there are any fault types that will not be covered. 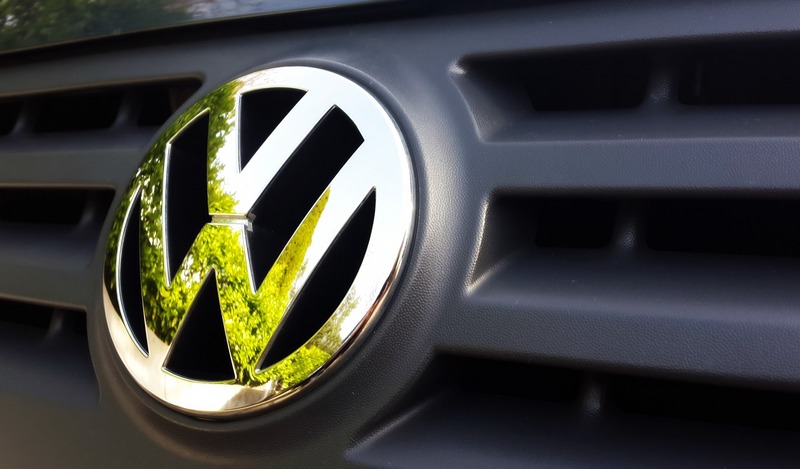 There are a number of different options when it comes to buying a new car on finance, and these will vary from one dealer to the next – once again it is all down to your personal circumstances. A Hire Purchase (HP) Agreement is a form of monthly credit where the vehicle remains the property of the lender until the balance is paid off. A Personal Contract Purchase (PCP) offers more flexibility as you can pay one further lump sum at the end of the agreement and keep the car, or just simply hand it back to the dealer. A lease arrangement might also be available, and this can bring tax advantages if you are self-employed or a company director.